Vaccines are safe, they’re effective, and they protect everyone! 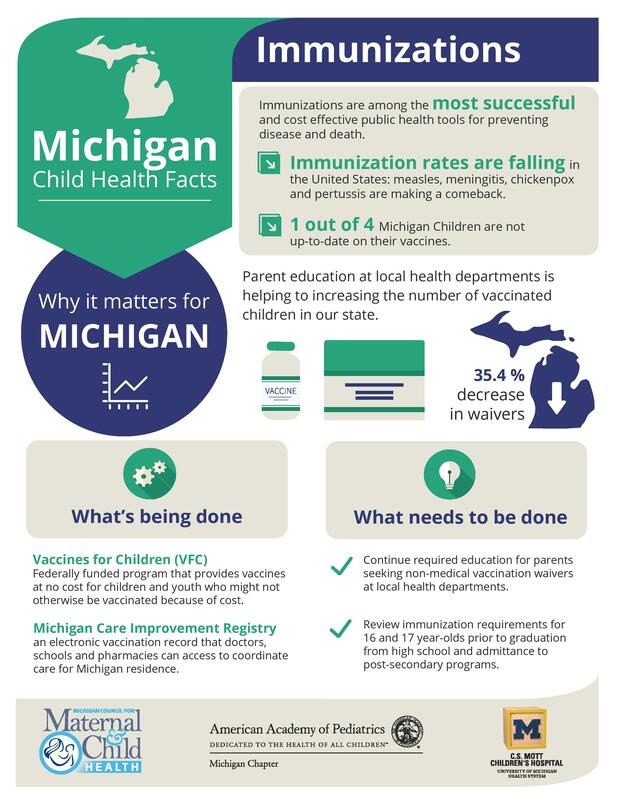 Only 54% of Michigan toddlers are up to date on their vaccinations, making it easier to spread preventable diseases. For kids with cancer, heart conditions and more, getting immunized isn’t possible. “Community immunity” keeps these kids safe – and yours! 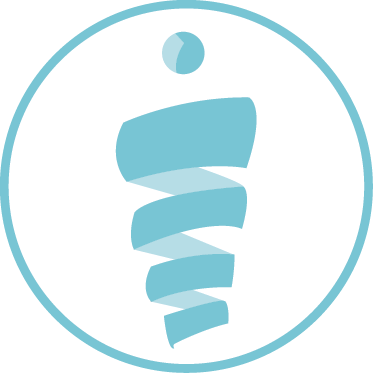 Join the Alliance in supporting the Parent Information Network (PIN) by following their page on Facebook and learn more about this important issue in our community and state.